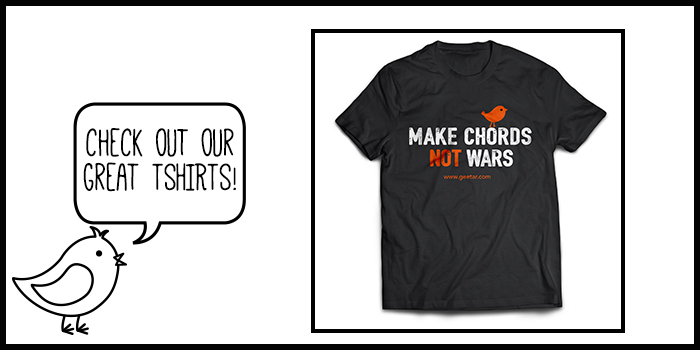 The Geetar Book Shop is an independent online shop for music tuition books. 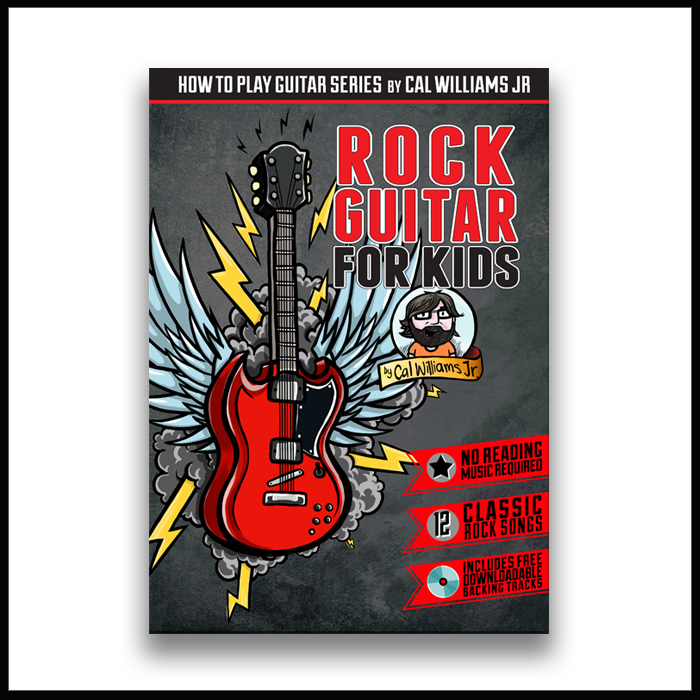 The Geetar Book catalogue will provide aspiring and accomplished musicians with the best methods for learning how to play quickly and confidently. 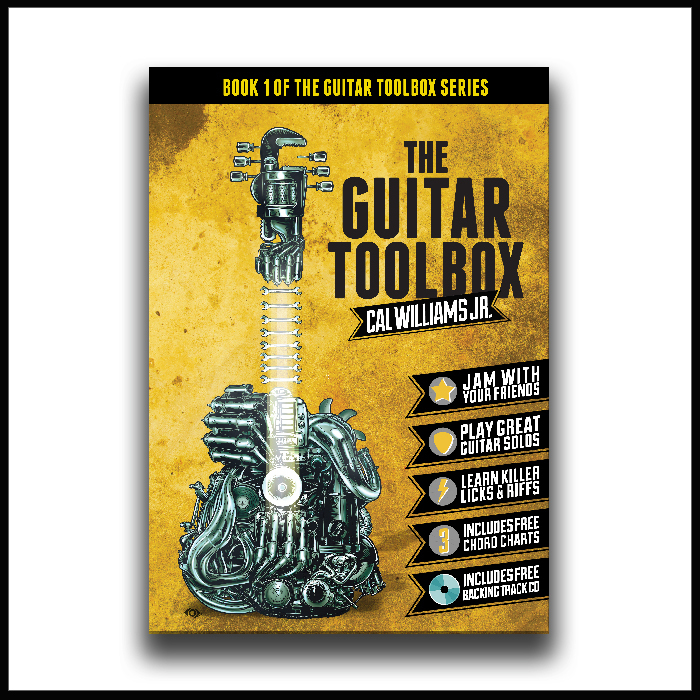 The Geetar Book Shop is committed to helping all musicians reach their full potential in creativity and musicianship. 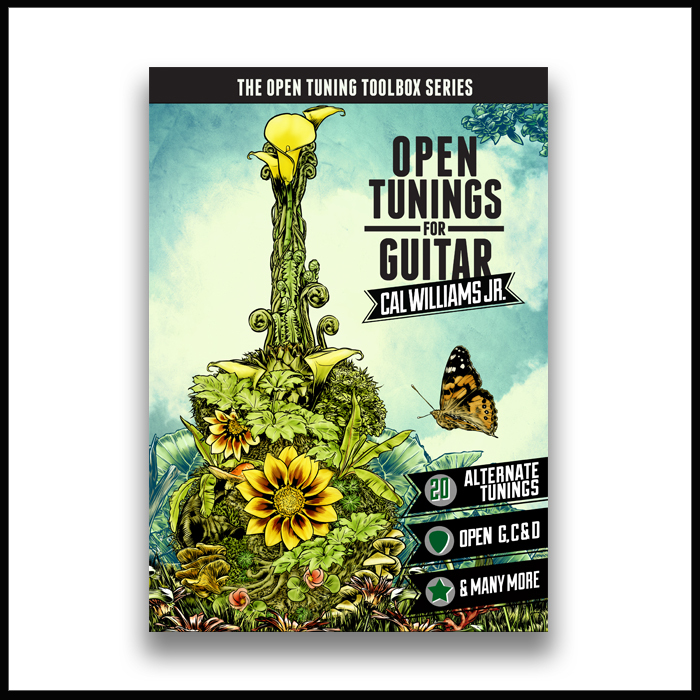 The innovative and inspiring methods contained within our books will advance your musical skills and provide you with a complete understanding of your instrument. 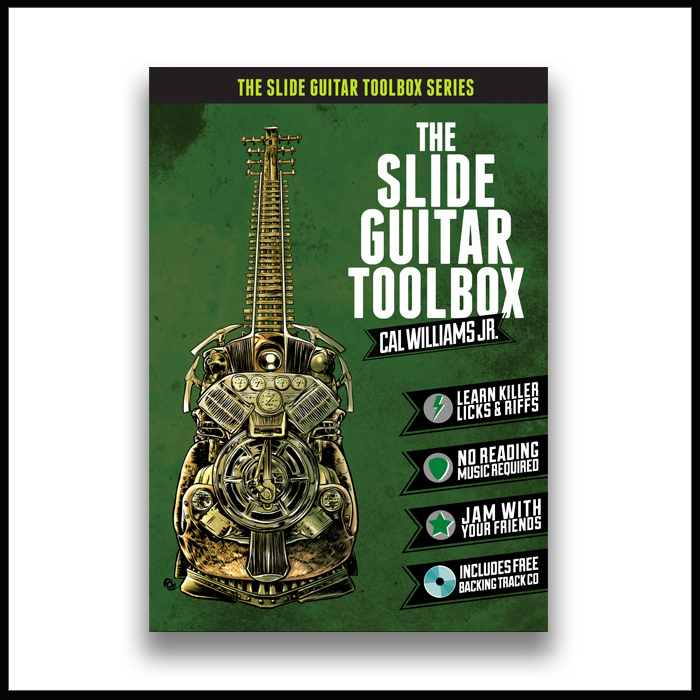 Our internationally published book series ‘The Guitar Toolbox’ has simplified complex theory through a uniquely practical approach to creating music. 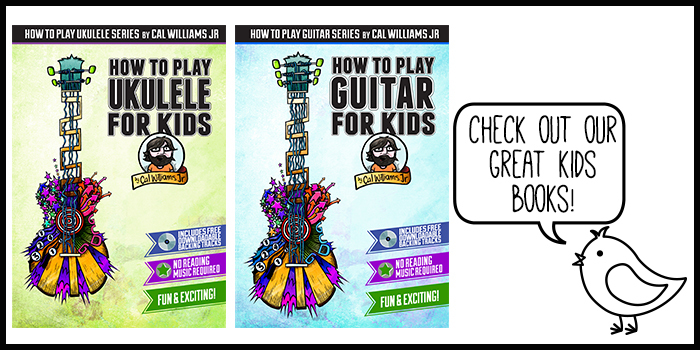 The How to Play series is a back-to-basics approach for complete beginners to master simple chords and strum songs for family and friends. 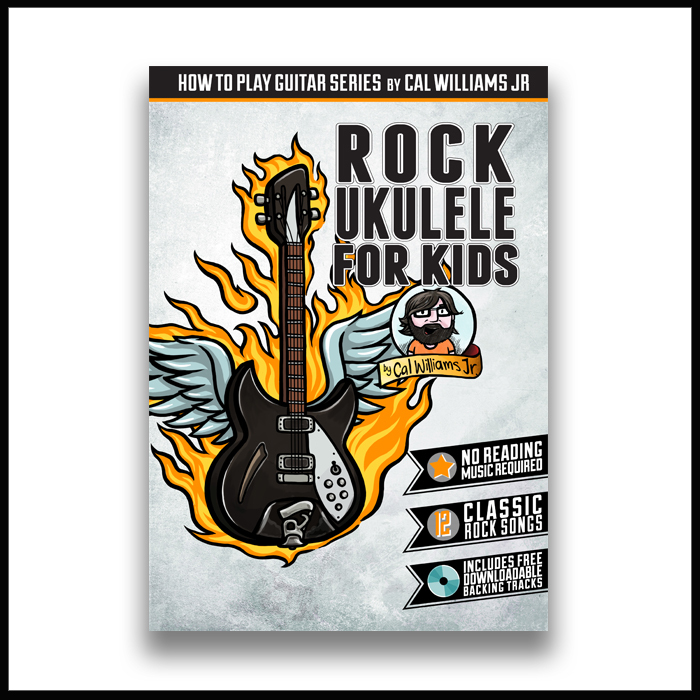 The Geetar Book Shop is here to support you on your musical journey and help to make learning music simple, exciting and fun. 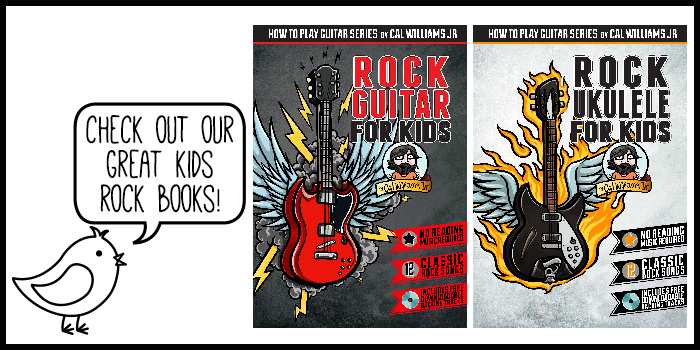 We think our books are the easiest guitar books ever!